Music Sales Corporation Understanding Music Theory by David Goldberger, Poldi Zeitlin, Poldi Zeltlin | Free eBooks Download - EBOOKEE! Posted on 2012-09-29, by sharebookfree. 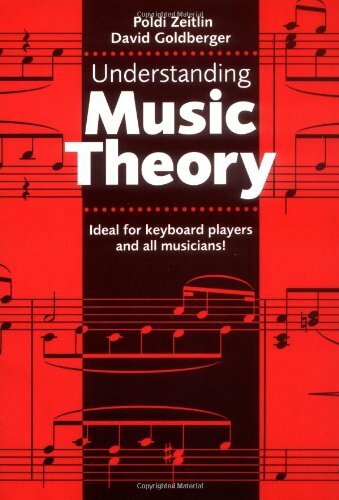 No comments for "Understanding Music Theory".